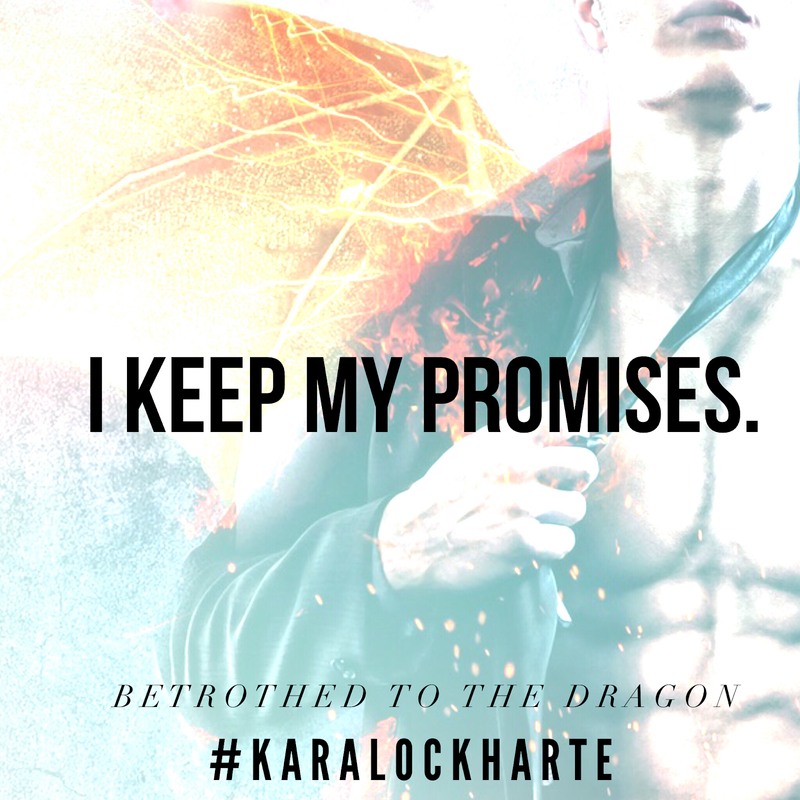 BETROTHED TO THE DRAGON is the FIRST in Kara Lockharte’s DRAGON LOVERS mini-series. 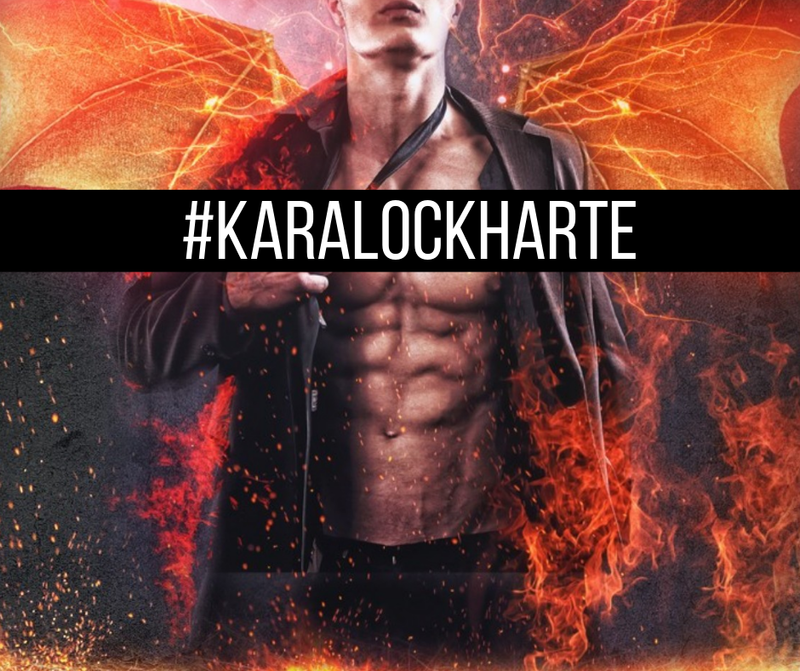 It is the 11th series starter within the Lick of Fire Collection and stands alone from the other books. 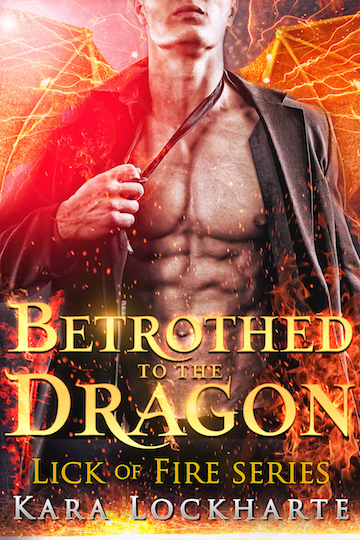 You do NOT need to have read any other books within the Lick of Fire to enjoy this story.